My kids have been asking to see Diary Of A Wimpy Kid: The Long Haul since they first started airing commercials on TV months ago. Both of my older kids have a great sense of humor, and a family comedy like this one is right up their alley. Due to timing and busy schedules, we never made it out to the theater, however, I made sure to grab a copy of the Blu-ray as soon as it was available, and of course, my kids were delighted that they finally got to watch this cute and funny movie. Pack your bags and load up the minivan for more fun, more laughs and more hilariously “wimpy” mischief! In Diary of a Wimpy Kid: The Long Haul, the Heffley family road trip to Meemaw’s 90th birthday celebration takes a wild detour thanks to Greg’s newest scheme to attend a video gaming convention. Based on one of the best-selling book series of all time, this crazy, cross-country adventure turns into an experience the Heffleys will never forget! In “Diary of a Wimpy Kid: The Long Haul,” a Heffley family road trip to attend Meemaw’s 90th birthday party goes hilariously off course thanks to Greg’s newest scheme to get to a video gaming convention. Based on one of the best-selling book series of all time, this family cross-country adventure turns into an experience the Heffleys will never forget. Check out this hilarious trailer, then pick up your copy of ‘Wimpy Kid’ and start enjoying the laughs with your kids today! It is safe to say, my kids absolutely loved this movie. They laughed pretty much from beginning to end, and have already watched it multiple times. It was a hit in our house, for sure. As a family that has read the books, I found it fun to see that I actually recognized the storyline from one of the books we read. It isn’t all that often that we can share movies from books with our kids, but when that chance comes it is a great experience to share. More Fun – Wimp Yourself! 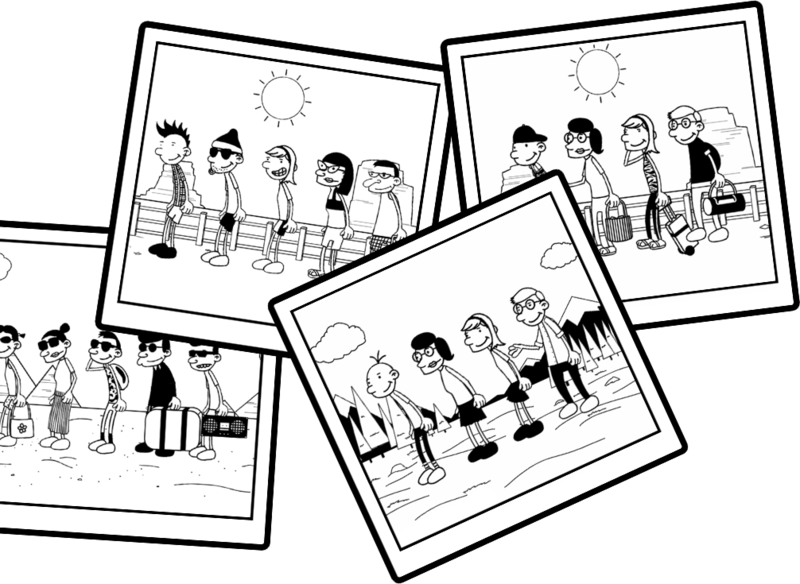 Create your own Wimpy Kid character or family and join the Heffleys on their long haul! I was provided a free copy of this movie from Fox Home Entertainment for review purposes, opinions are my own. PreviousReward Volunteers – Improving Communities one Volunteer Superhero at a Time! How to make the easiest protein-packed trail mix ever! 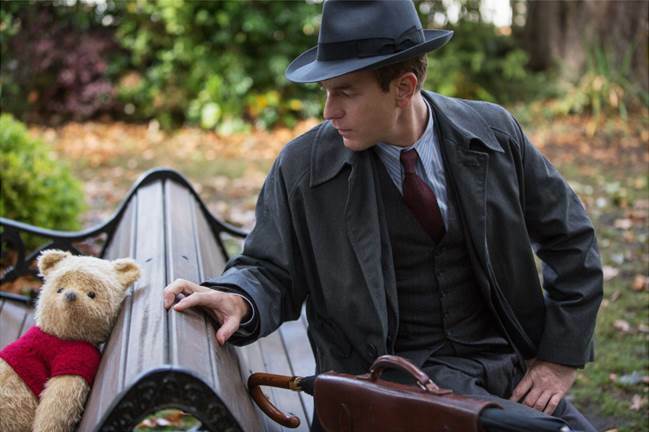 Disney’s Christopher Robin Comes To Theaters This Fall! 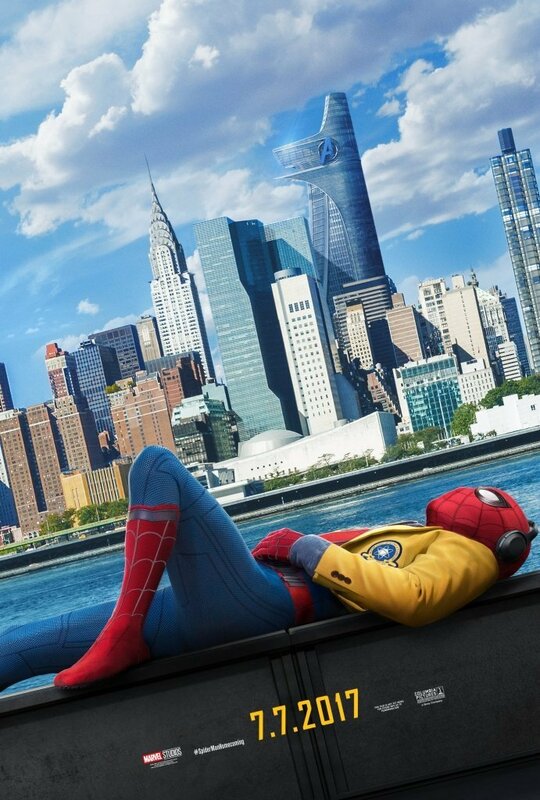 Spider-Man: Homecoming – Sneak Peek!